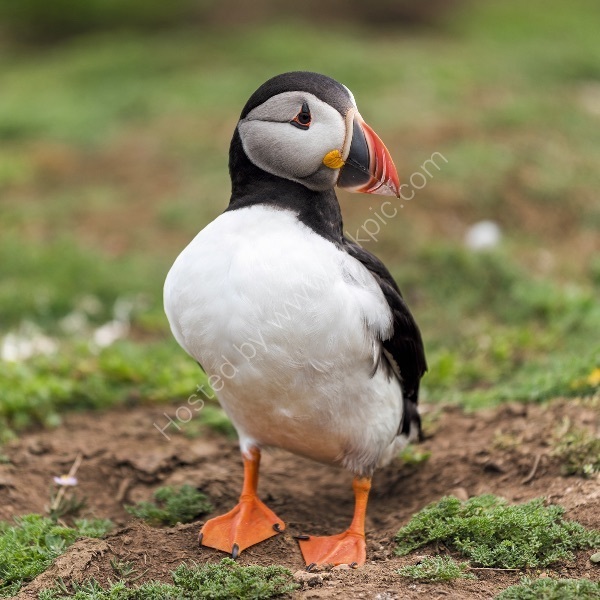 I made a visit to Skomer Island in Pembrokeshire, at the end of May to see the vast colony of breeding puffins that go to the island, every year. They are very easy to photograph really, on the ground, as they are very tolerant of human presence. I like the way in which this puffin posed for my shot!